Although the political instability currently prevailing in the country has been a major destruction to the on- going economy development activities, there are signs that the much needed political stability is likely be restored very soon. 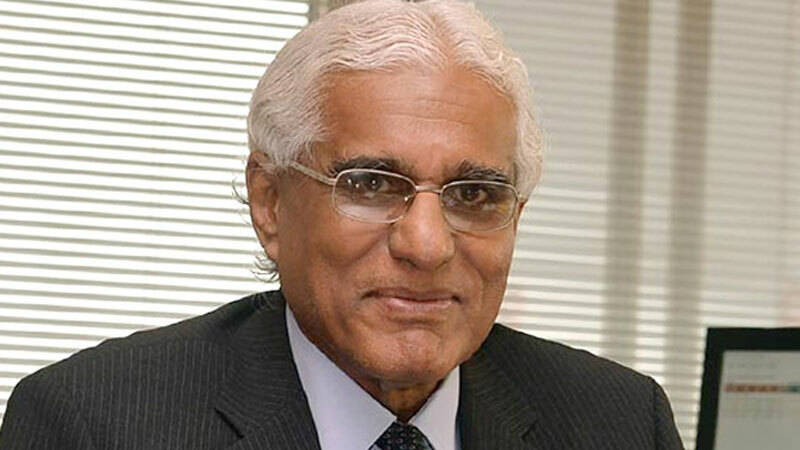 Central Bank, Governor Dr. Indrajit Coomaraswamy told the 54 th Annual Report Awards ceremony, organised by the Institute of Chartered Accountants of Sri Lanka (CA Sri Lanka) in Colombo. Coomaraswamy highlighted that this situation is manageable, but two international rating agencies have currently downgraded Sri Lanka. “There is no doubt that these challenges and the country‘s situation are still manageable,” Quoting examples from certain foreign countries, Dr. Coomaraswamy said that under whatever political situation, Sri Lankan people still respect democracy. With regards to the macro economic framework, the Central Bank Governor said there has been no deterioration in the country’s macro economic conditions. Dr. Coomaraswamy also highlighted the importance of Annual Reports of companies and said the purpose of a good Annual Report is to provide a clear understanding to the reader not only the financial results of an organization but also its value, achievements and the contributions a company made to the society. He said the quality of annual reports are extremely important and the quality of all these annual reports have improved to a greater extent. Chairman of the Annual Report Awards Committee, Heshana Kuruppu said this is the 54th Annual Reports Awards ceremony and the objective of holding the ceremony is to commemorate the achievements of corporate reporting. He said this annual event truly showcases the commitment from corporate towards the maintenance of very high reporting standards and transparency. He further highlighted that according to the Harvard Business Review research, there is a direct link between stakeholder engagement and market value of a company. He further said the importance of this competition has been highlighted by the consistent growth it has witnessed year after year. This year too there were over 130 companies participating under 22 different sectors.